Debbie Cunningham has a Master’s in both Sociology and Social Work. She has been a therapist since 1989 working in outpatient mental health on and off for over 25 years. Having been a horse owner for 33 years, Debbie always knew there was a connection between healing and horses. After coming to Tucson, Arizona from Illinois, she found employment at Miraval in the equine experience learning from the staff under the direction of Wyatt Webb. 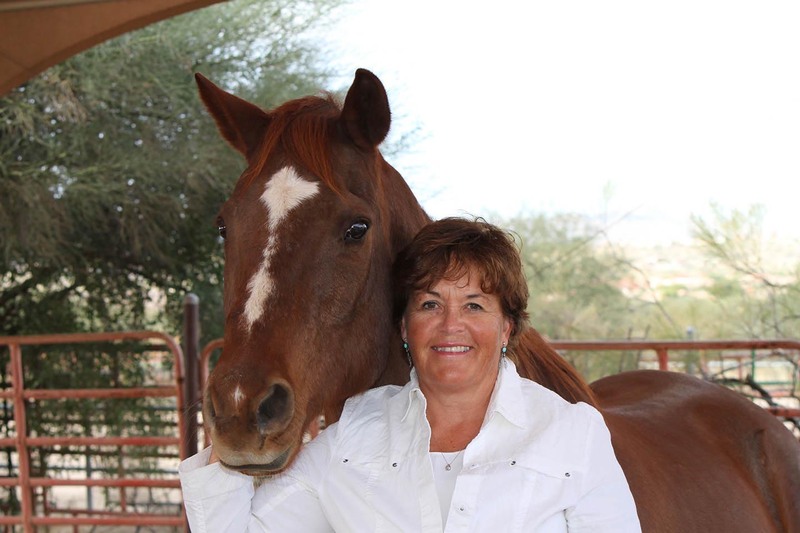 She then joined Sierra Tucson as a therapist in the equine department. Debbie has been a certified EAGALA practioner since May 2016.